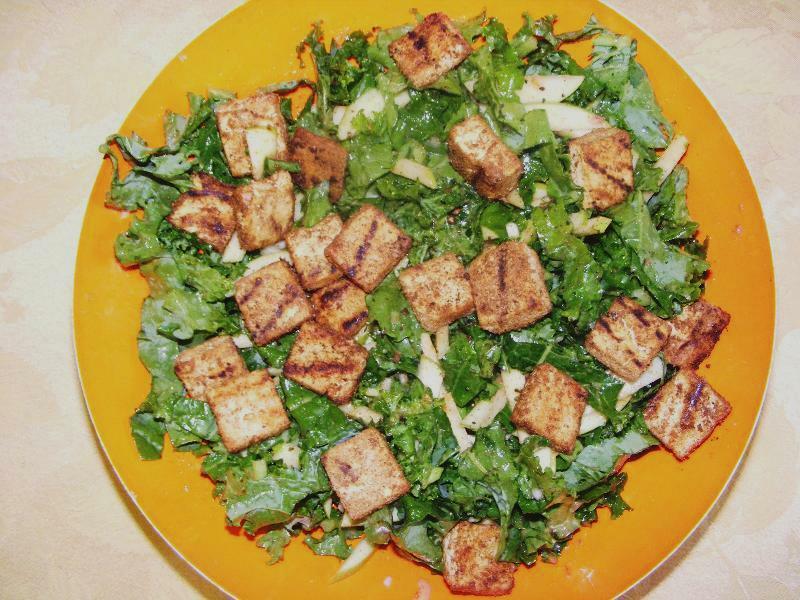 Here are some of our favorite tofu side dish recipes using the TofuXpress. 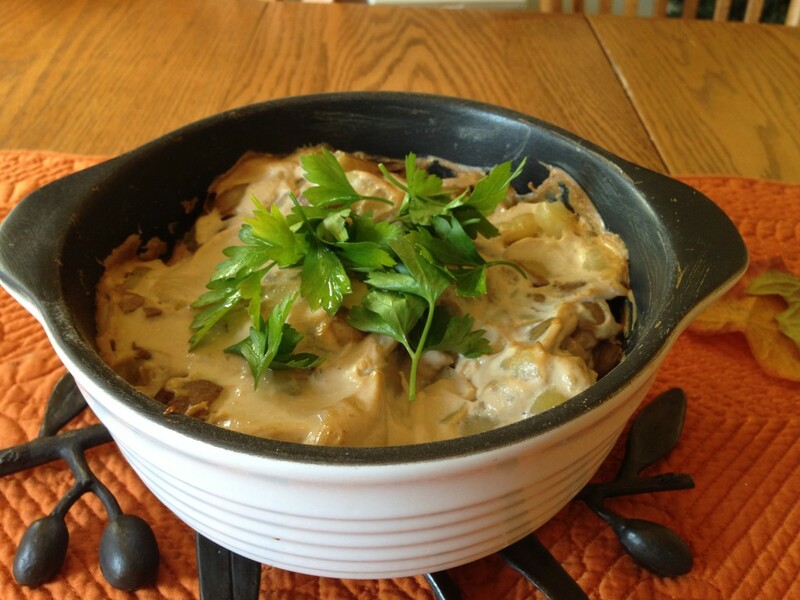 Potatoe au Gratin is a vegan dish that can stand-alone as a one-dish meal or use as a side for Thanksgiving. This has a mild cheesy flavor. Could be a breakfast casserole. May be made a day ahead! 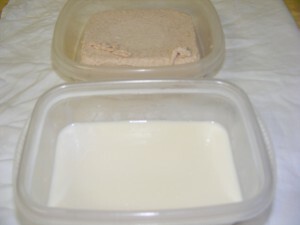 Press Tofu in TofuXPress using Light Tension Spring Attachment for approximately 2 hours. 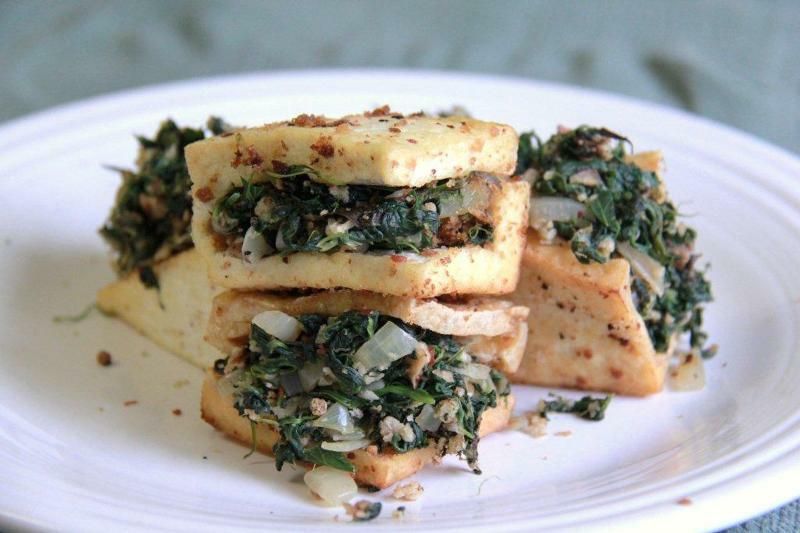 This Pumpkin Tofu Bake can be made a day ahead and stored in refrigeration before baking. 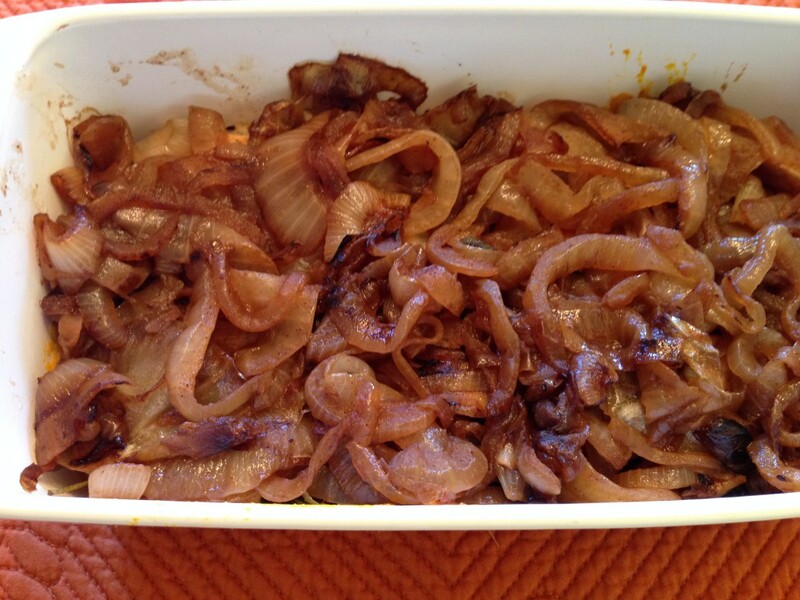 Great for Thanksgiving, Football gatherings, or as a special casserole side for the winter months. The Sage and rosemary give this dish a warm flavor. 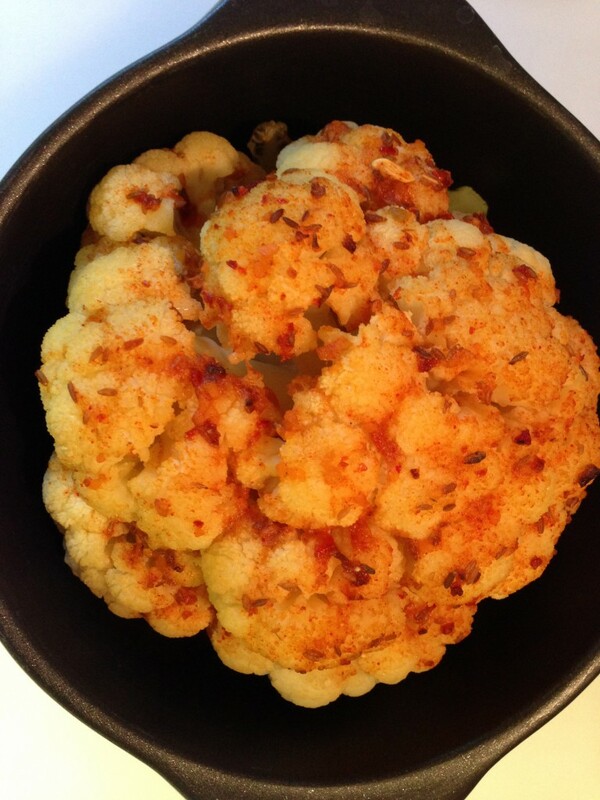 This Cauliflower Bake is so light and flavorful, with hints of Cumin and Paprika and our favorite ChefXpress seasonings make this sweet and smoky. This is a different side to serve than your usual Cauliflower. Consider making a double batch because it will go fast. 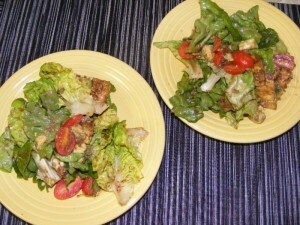 2-3 heads Boston Lettuce, rinsed and torn into large pieces. Combine Mustard, Oregano, Shallot, Garlic, Worcestershire, and Balsamic. Blend well and let stand. 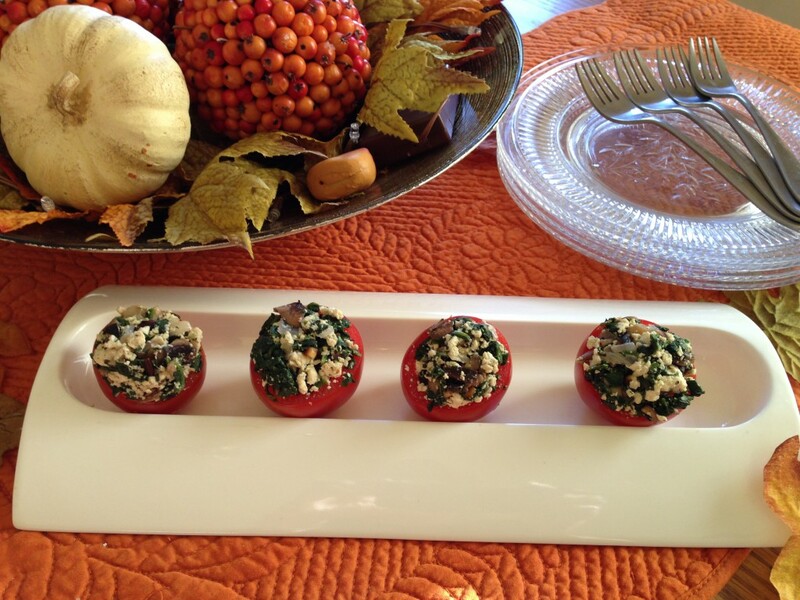 (This can be prepared a day ahead and refrigerated). 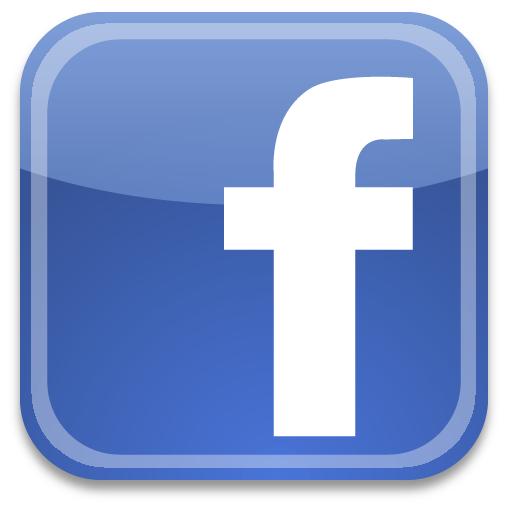 In a large deep fry pan, preheat oil on medium to high heat. Add Cabbage. Season with Veggie Broth Seasoning. 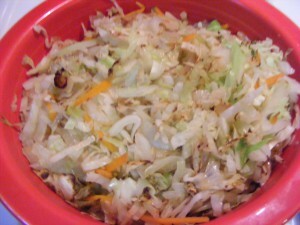 Stir only occasionally to slightly brown Cabbage. Remove from heat when softened and slightly browned. Add Vinegar, Water, and Lemony Dill Zip. Blend well. Add Oil. Blend again. (May be made in advance and stored in refrigerator). Use with Salads, Veggies, Fish, and Tofu. 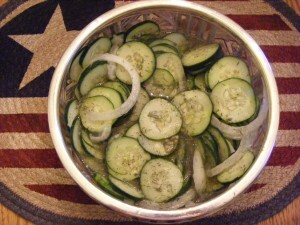 Add the sliced cucumbers and onions to a bowl, top with the Sweet Dill Dressing.